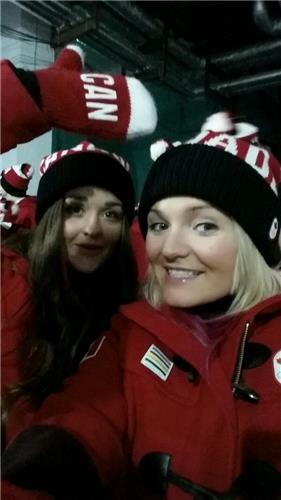 Tweets, photos and updates from Sochi, Russia for the opening ceremony of the Winter Olympics. 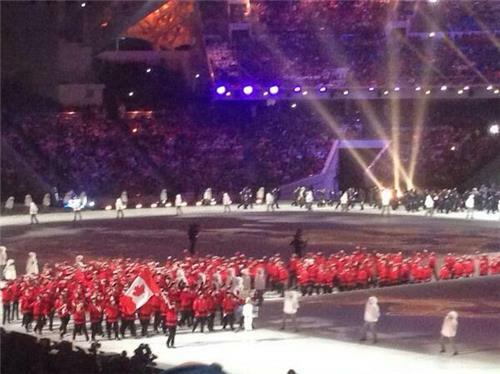 Have to say, I'm impressed with the setup as the athletes enter the stadium. 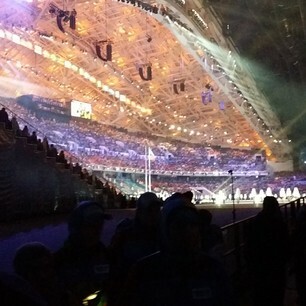 A giant image of each country as seen from space is being beamed onto the floor of the stadium as each country's team enters. Wondering who the sole athlete (happily) representing Venezuela is? It's skier Antonio Jose Pardo Andretta. Alpine Skiing - Antonio Jose PARDO ANDRETTA from Venezuela at the Sochi 2014 Olympics. Including Results, Medals, Bios, Records, and More. Were getting closer!!! This is so crazy! 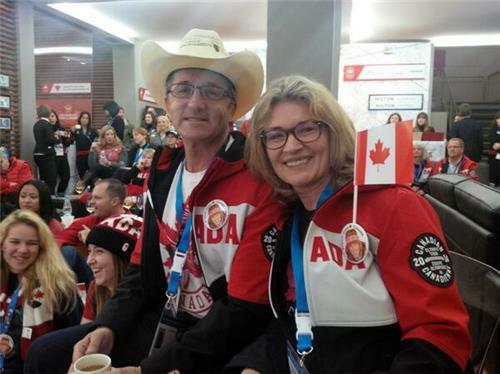 Bach thanks Sochi residents, volunteers and workers for their "patience" in the years ahead leading up to the Games. Thanks them for the warm hospitality. Bach asks politicians to address diversity concerns peacefully, not on the backs of athletes. Seems like he's taking a shot at Russia's anti-gay laws. I'll be honest, I actually really love the Olympic message. It's one of the reasons I love being an athlete so much. 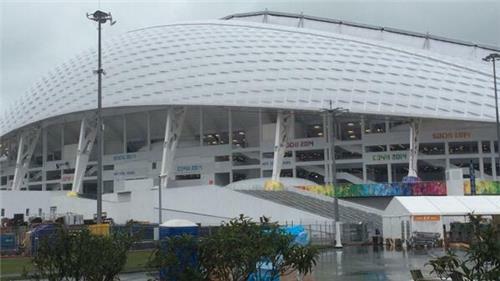 And with a barrage of fireworks, Putin declares that the games are now open. 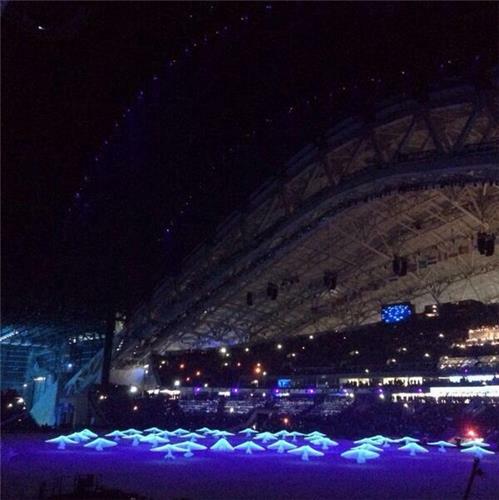 And now, fireworks and jellyfish dancers. 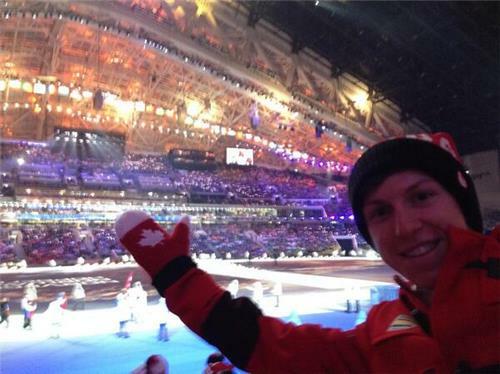 I just marched in the opening ceremonies at the Olympics. something I have been wanting to do my whole life. Now for more Olympic moments! Apparently, one of those skaters fell. Did they show the skater who fell on TV also? Because that was more epic than my fall at Olympic trials in the 1000m.